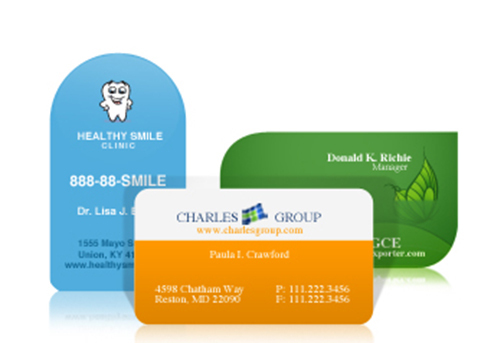 Advertising specialties and premiums are branded giveaways that help promote your business. 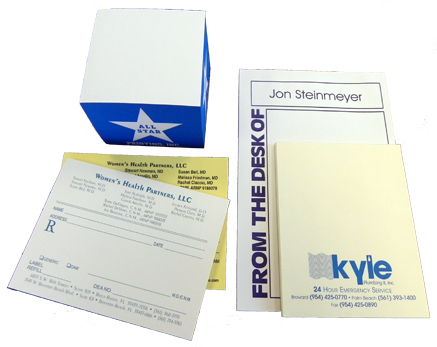 Unlike print materials, ad specialties and premiums are physical products – such as apparel, desk accessories, bags, small electronics, unique personal items – that are imprinted with your company’s name or logo. Branded specialties and premiums provide a long lasting value and offer useful benefits to the recipient. Also, because they’re tangible gifts that exist in physical form, they generally have a longer life and provide continued exposure to your company. 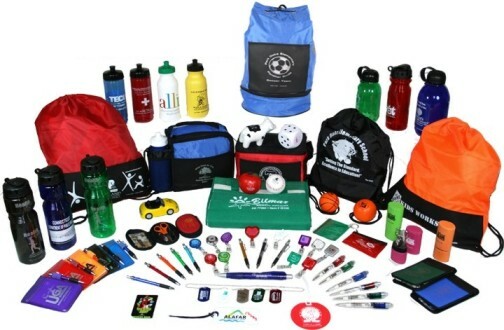 We’d also like to point out that promotional items, which are practical and useful have a higher perceived value and will be retained longer by your clients and prospects. 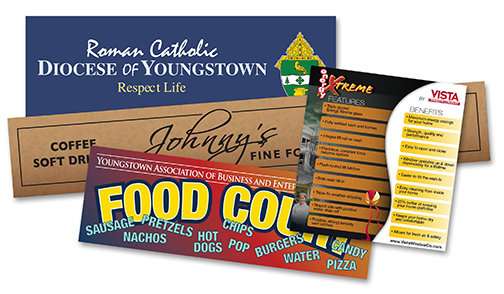 All Star Printing offers thousands of high-quality promotional products that can be customized in a variety of ways. Let us help you find the optimal product(s) to complement your specific marketing needs. 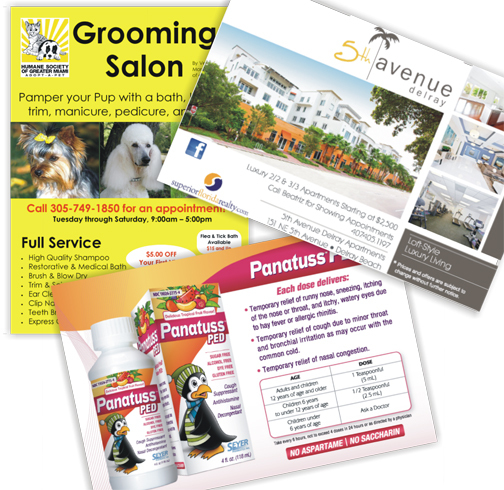 Our high quality printing – both offset and digital for long and short runs have value pricing. 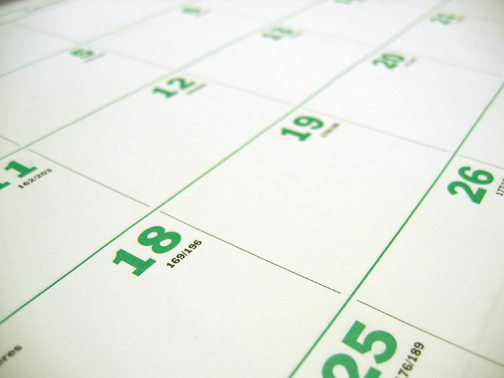 We can design a brochure to suit your specific requirements. 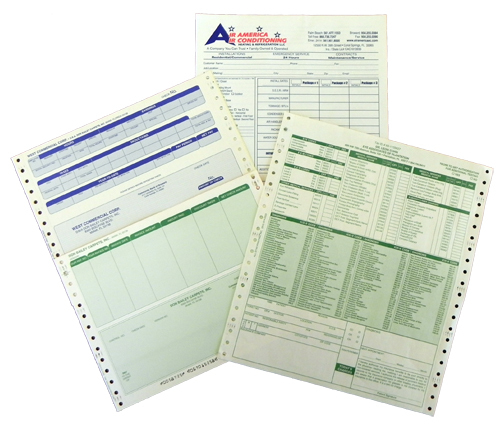 We offer single or multipart carbonless, computer forms, custom forms and more. Custom doorhangers are perfect for spreading your message. Meet and greet customers right at their front door. 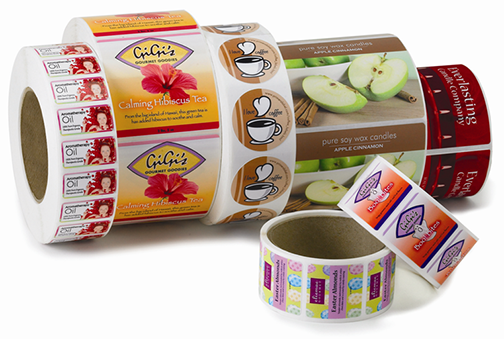 Custom labels are a great way to promote your business or brand your products. The possibilities are limitless with custom labels. 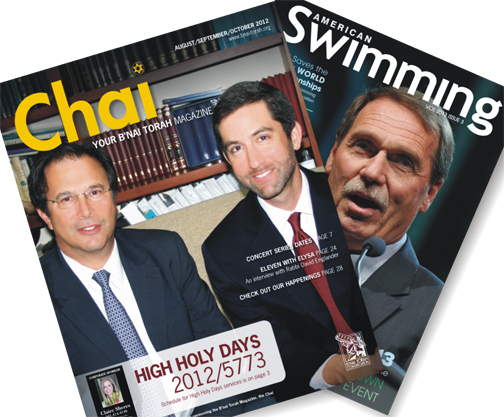 Increase your company’s presence in the marketplace through magazine publications. Personal or professional note pads will look great and capture your thoughts for the future. 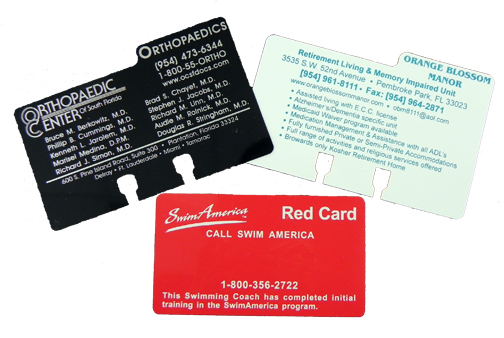 Our plastic cards range from one to four color for both business cards and rolodex cards and can be created with some amazing designs. 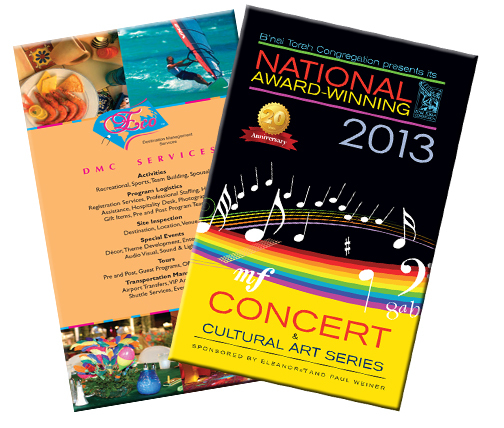 From one to six color postcard printing, marketing and mailing services are available at All Star Printing. Our posters and banners are available in a wide variety of sizes from either your digital files or have your design created. 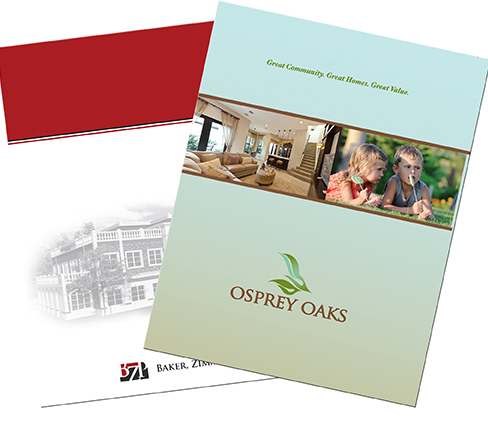 Professional custom presentation folders from your file, or our graphic’s department can customize one for you. 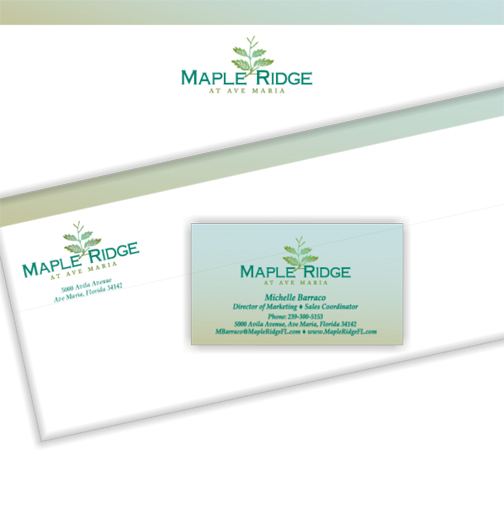 Letterheads, envelopes, business cards… from simple to elegant, we do it all.